I LOVE reading!!! I want to instill that love in my future students. Reading can take you places you never dreamed you could go before. Camilla loves lots of things, but she will not do them because the kids at her school do not like them. She becomes so concerned with fitting in that she starts getting stripes on her. Can she learn who she really is? 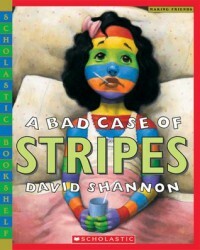 This book is great for teaching students to be who they are and not to worry about what people think about them. In this Ramona series, Ramona invites everyone in her class to a party at her house without telling her mother. Will Ramona get in trouble? This is a fun book for 3-5 graders. You can use this book for a book study in your classroom. 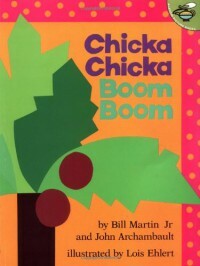 This is such a classic book among the lower grade levels. This book is about the different letters racing to get to the top of a coconut tree. This teaches students rhyming, letters, and visuals of how letters look. 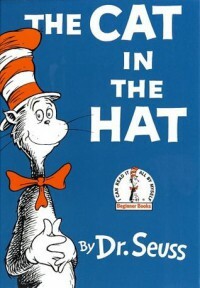 The Cat in The Hat is such a classic book. It is another rhyming book, but it also encourages imagination. 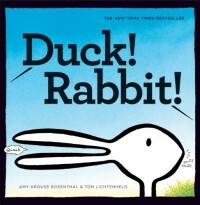 There are lots of different ways you could use this book such as for rhyming, teaching word families, etc. 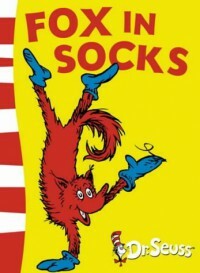 Dr. Seuss is an awesome author. The way he makes up words encourages imagination. In this particular book, rhyming is the game. The whole book is made of rhyming words. I would definitely use this as a tool to teach rhyming. Harry Potter series, where do I begin? These are magical books and even though they are controversial I would recommend that everyone read them. 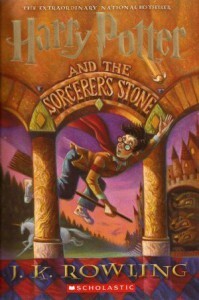 In this first book, we learn who Harry Potter is and what happened to him as a baby. We also follow him on his journey through Hogwarts, school of witchcraft and wizardry. There are lots of different things you could use this book for such as friendship, hero/villain relationship, etc. 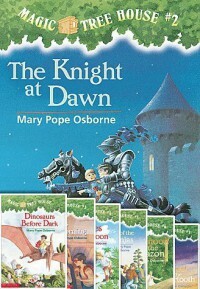 Magic Tree House series are great books to encourage imagination and learn about social studies and science. In this particular book, Jack and Annie go back to medieval times and explore a castle and receive help from a knight, but who is the knight? I loved this series as a child and cannot wait to use this in my classroom. I would use this book when studying medieval times and knights. Pete has brand new white shoes and he is going all over town but steps in different things and changes the colors of his shoes. This book would be great for lower grades/ages to help them with colors. 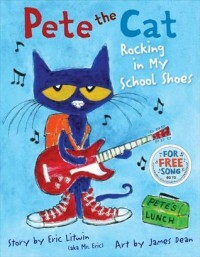 Pete the Cat is a super fun character that incorporates songs and learning. 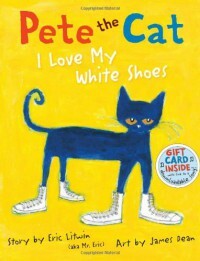 In this particular Pete book, he is headed to his first day of school and he is rocking in his school shoes all day long!!! This is a great book to use at the beginning of school. It will help students loosen up and relieve some of the stress that comes with the first day of school. This book is a great to use when teaching students about perspective and how we can all still get along even though we have different perspectives. 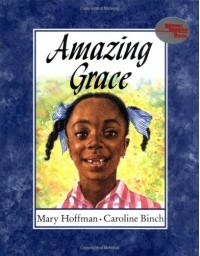 Amazing Grace is about a little girl who loves to pretend and act out plays and stories. She then gets an opportunity to play Peter Pan, but other kids make tell her she can't because she is a girl and is black. This book is a great way to teach students about perseverance. You could also even go to the point of asking the students what they want to be when they grow up and get them to describe how they can achieve that. A school that was supposed to be built with 30 classrooms, was accidentally built with 30 floors all on top of each other. These are the stories that come from those classrooms. I have personally never read this series, a fellow classmate recommended it. It sounds like a great book for kids. I can't wait to find this book and add it to my future library. 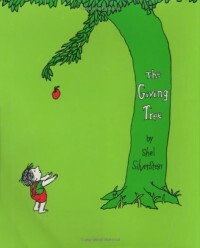 The Giving Tree is an awesome book about how we should treat others. 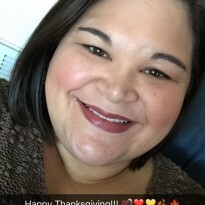 There are lots of activities you could do with this book such as using it at Thanksgiving to help students to show what they are thankful for. You could read this book with any age, but I think it would have the most impact on third, fourth, and fifth graders. This is about what happens when a boy helps out a mouse friend and all the things the mouse will want. This is an amazing book!!! It is one of my all time favorite books. This would be a great book to use for sequencing events. There are so many things that would happen if you gave the mouse something. This is a fun book for all ages. 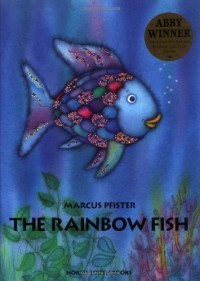 This book is about a fish who wants friends but doesn't want to share his special scales. He eventually realizes the only way he can have friends is if he shares his scales. He learns that it is better to have one shiny scale with lots of friends than to have no friends with lots of shiny scales. 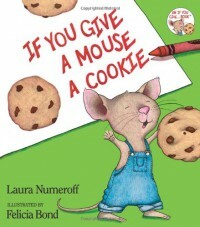 This is a great book to read to pre-k all the way through second or third grade. This story would be great to share with students at the beginning of the year to teach about building friendships. 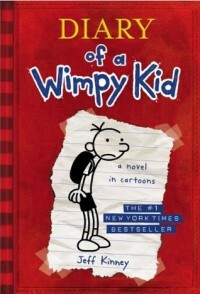 This book series is about a young boy who keeps a journal/diary about what happens in his life and his friends and family. 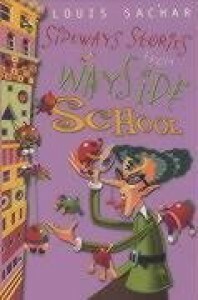 This book series is a fun book series for students. I feel like this is a great series for students who are not a fan of reading full text yet, because it is set up like a diary and there are lots of pictures and graphics included.